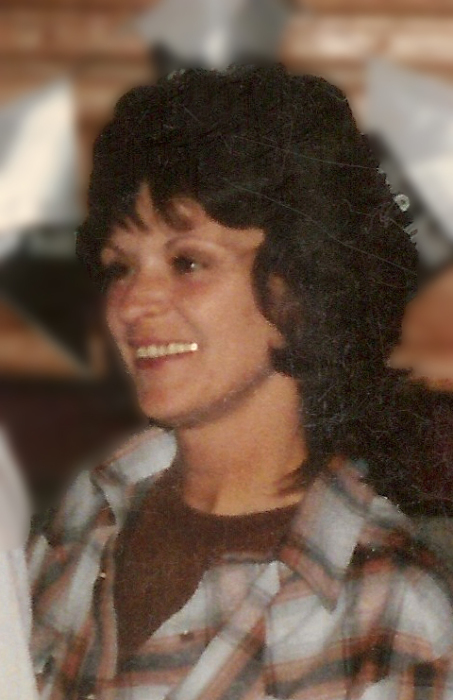 Lorrie Ann Foster, 75, of Great Falls, MT, passed away on Saturday, February 9, 2019. She was born on May 7, 1943. A Graveside Service will be held SATURDAY, February 16, 2019 at 2:00 PM at Highland Cemetery in Great Falls. All are welcome to attend. There will be a reception the following day on SUNDAY, February 17 at 2:00 PM at the Elk’s Lodge #214, 500 1st Ave S, Great Falls. God saw that you were getting tired, and a cure was not to be. So He put his arms around you and whispered “Come to Me”. With tearful eyes we watched you, and saw you pass away. Although we loved you dearly, we could not make you stay. Lorrie was preceded in passing by her husband, Ron Foster; mother, Bernice McGulpin; father, Vernon Dziubanek; daughters, Barbara and Linda. She is survived by her daughter, Lori Greany; sons, Dan and Guy Foster; and many grandchildren.